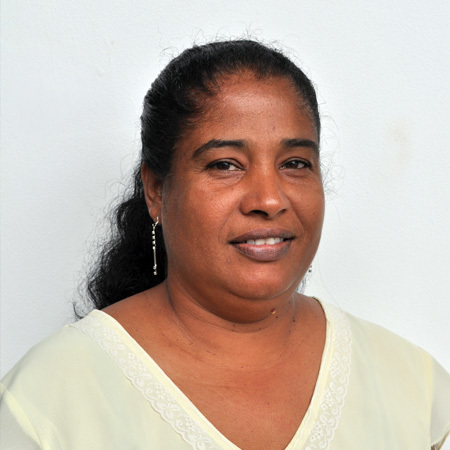 Hello, I am Christian James, a member of the Blue Flame Women’s Group is situated in the Interior of Guyana (Region #1). I am the current chairman for the group and we produce Cassava Bread, Coco Sticks, Ground coffee, Virgin Coconut Oil and Carambola Fruit Mix. Our group consist of ten (10) women and this group serves as a source of income for these women to assist with their families. We are partners with the Women’s Agro-processors Development Network (WADN) and also a member of CANROP.